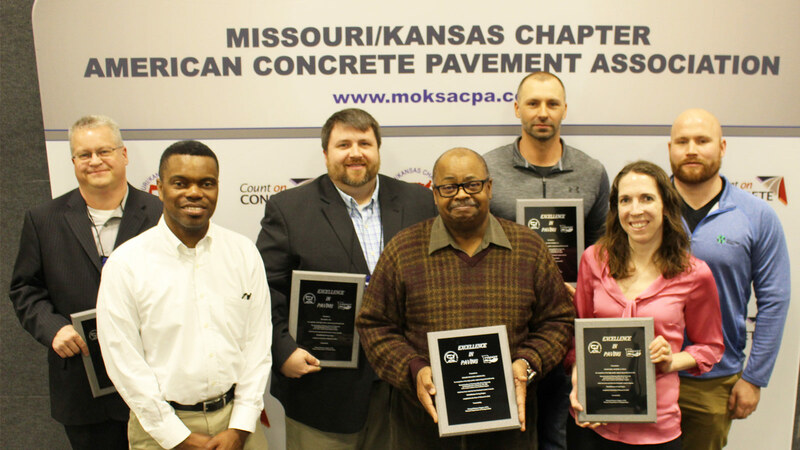 Crawford, Murphy & Tilly (CMT) was the design engineer on the St. Louis Lambert International Airport Taxiways Kilo (K) and Sierra (S) Reconstruction and Runway 12L-30R Rehabilitation that recently won an award from the Missouri/Kansas Chapter, American Concrete Pavement Association (ACPA). For this project CMT offered an innovative two-part program designed to extend the service life of the runway without a full runway reconstruction. In 2015 CMT evaluated the entire airfield pavement network. Areas of Runway 12L-30R were identified as needing rehabilitation. Specifically, CMT recommended a full reconstruction of the middle of the runway’s outer panels and select panel replacement, spall repairs, patch repairs and joint repairs on the western and eastern thirds. Select panel replacement was completed in 2018. The reconstruction of the middle portion outer panels will take place in 2019.